Each year, Ovarian Cancer Research Alliance honors researchers, survivors, and advocates for their work on behalf of our cause. If you are interested in nominating someone for the 2019 Rosalind Franklin Excellence in Ovarian Cancer Research Award, the guidelines can be found here. If you are interested in applying for the 2019 Ann and Sol Schreiber Research Prize for Outstanding Mentored Investigators, the guidelines can be found here. The Rosalind Franklin Excellence in Ovarian Cancer Research Award is named for the molecular biologist Dr. Rosalind Elsie Franklin, who played a vital role in discovering the structure of DNA. Her career was cut short in 1958 when she died of ovarian cancer at age 37. Throughout her life, she was a committed researcher; this award honors an individual who continues her legacy of excellence. 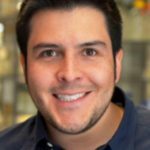 The Liz Tilberis Research Prize for Outstanding Early Career Investigators is awarded to an individual who can best demonstrate that he or she has used prior OCRA funding to impact the field of ovarian cancer research by obtaining independent extramural funding, and making important contributions to the literature. 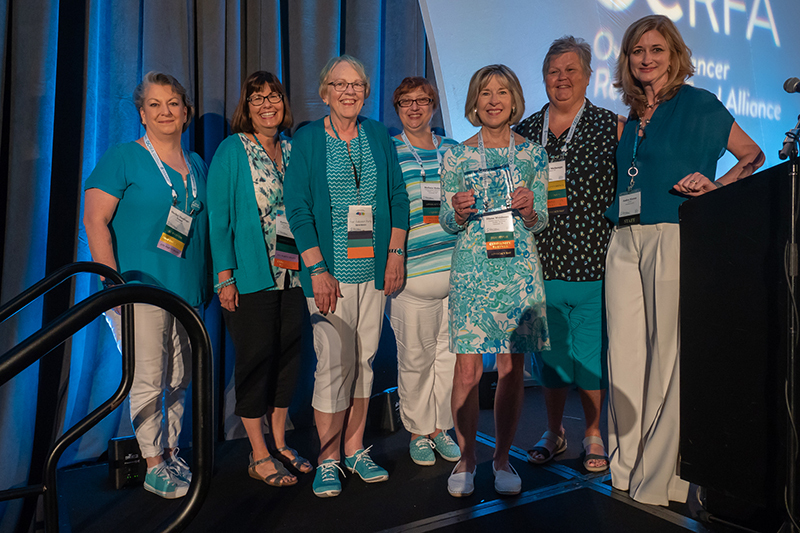 The Teal Champion Award recognizes outstanding achievements by an organization and/or individual working to end ovarian cancer, while raising awareness of the disease and caring for the people affected by it. 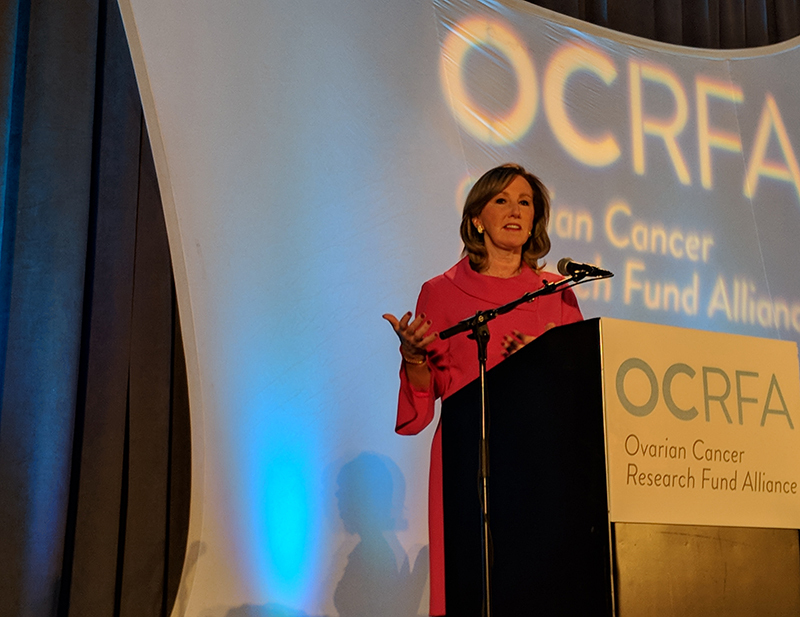 The Carolyn Pultz Brown Leadership Award is bestowed upon an outstanding community leader who has the capacity to influence others and has made a great impact on the ovarian cancer community. The award honors Carolyn Pultz Brown, the mother of our President Emerita Terri McKnight, who died of ovarian cancer in 2007. Janice Swierczek, Jill Tanner, Rakeisha Thomas and Frieda Weeks. 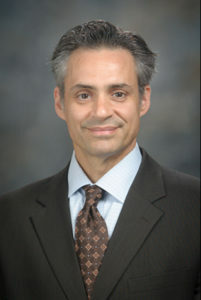 The Ann and Sol Schreiber Research Prize for Outstanding Mentored Investigators is awarded to a previous OCRA research grantee who can best demonstrate that he or she has been able to impact the field of ovarian cancer research by making a significant discovery, making an important contribution to the literature, or transitioning to a full-time faculty position. The Cindy Melancon Spirit Award commends and honors an individual for his or her commitment to the ovarian cancer community. The award is named after Cindy Melancon, a founder of the former Ovarian Cancer National Alliance and creator of the CONVERSATIONS! newsletter. 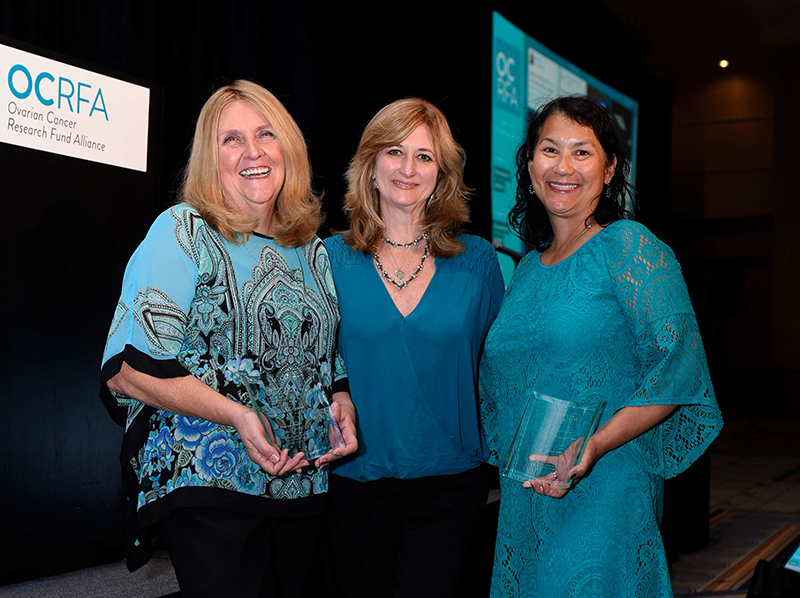 The award has been given to many outstanding leaders in the ovarian cancer community throughout the years.